THANK YOU to the students (and parents!) who helped make España 2014 an amazing trip!! 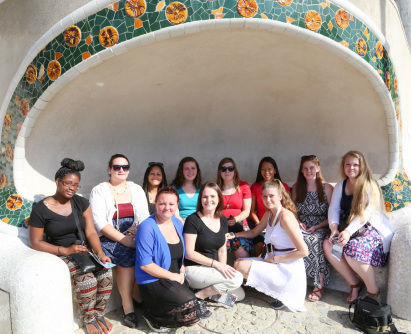 We had such a great time we are already planning our next trip to Italy in June 2016! I even have a few students from this trip coming again!! It is not too late to join us. If you are interested in more information click the button below or contact me.